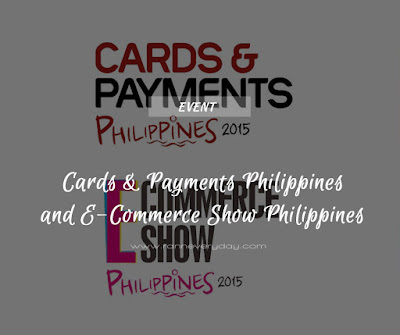 SMX Convention Center will be the official venue of the Cards & Payments Philippines and the E-Commerce Show Philippines from September 2-3, 2015. The event will bring over 1,000 payments and e-commerce leaders to convene in Manila to address the Philippines’ commercial future. The event will also bring 60 expert speakers and 40 international and local exhibitors. 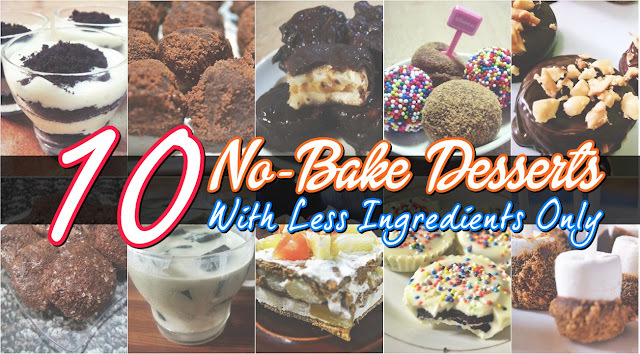 Product demonstrations. Tour the exhibition hall and discover new and innovative products and solutions by leading suppliers in the cards, payments and e-commerce industries. This is your opportunity to touch and see some of these exciting innovations as exhibitors provide live demonstrations at their booths. Partners seeking distributors. Solution providers in the region are constantly on the lookout for local partners to distribute their products and solutions. 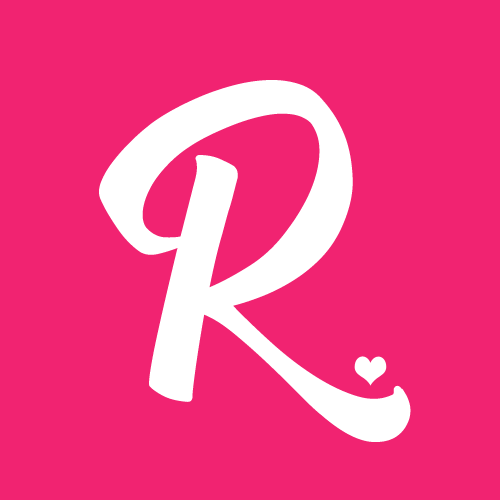 Can you help them? Gain access to the event networking tool and meet the sellers. Plan your meetings before the show! Take advantage of our exclusive networking tool when you pre-register to attend the exhibition. Set up meetings on-site with sponsors and exhibitors before the event and get the most of your visit to our show. Cards & Payments Philippines 2015 will address some of the critical payment infrastructure challenges facing the market, taking a deep dive into the future of e-money, digital payments, crypto-currency, compliance and cash handling. E-Commerce Show Philippines 2015 will bring together leading e-commerce companies, to learn from e-commerce leaders on best practice customer acquisition & retention, logistical challenges, marketplace disruption and more. SMK-Logomotion, Wirecard, Ziaplex and HPS, who over both days of the conference will be demonstrating their expertise and helping our attendees to drive their business forward. 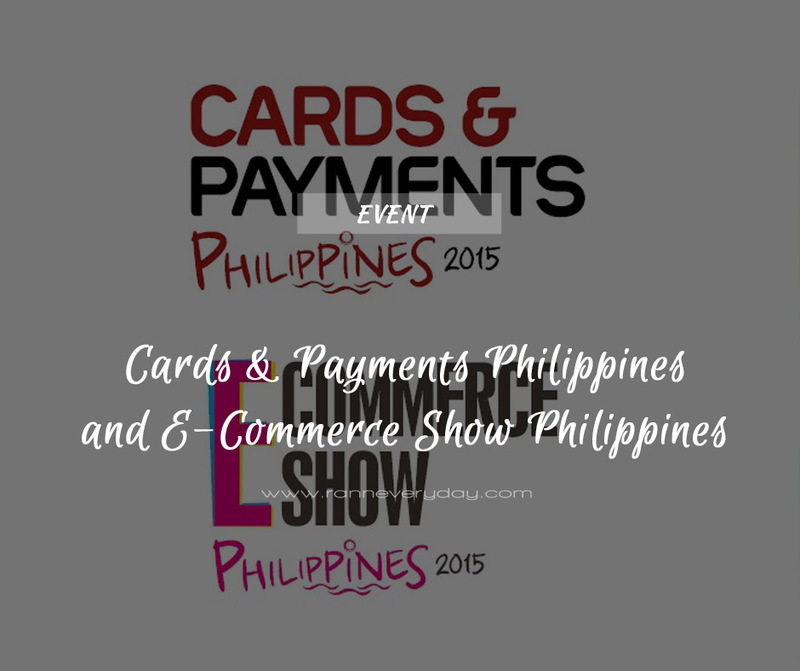 Cards & Payments Philippines and E-Commerce Show Philippines will be on 02 – 03 September 2015. Exhibition opening hours: 10am – 6pm (02 September 2015), 10am – 5pm (03 September 2015). Venue will be at SMX Convention Center, Function room 1 & 2.